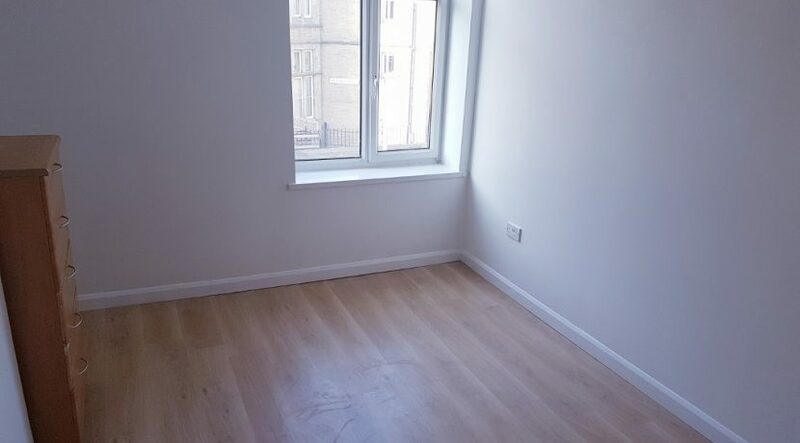 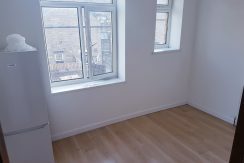 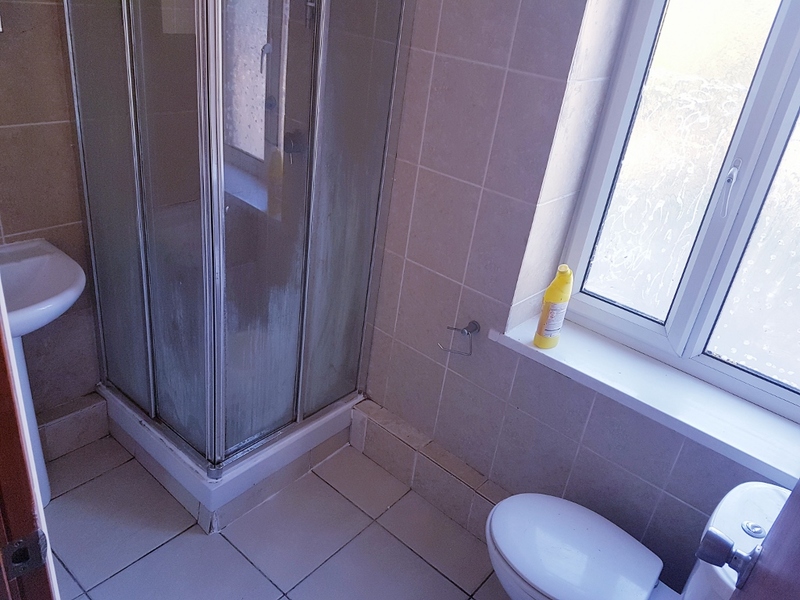 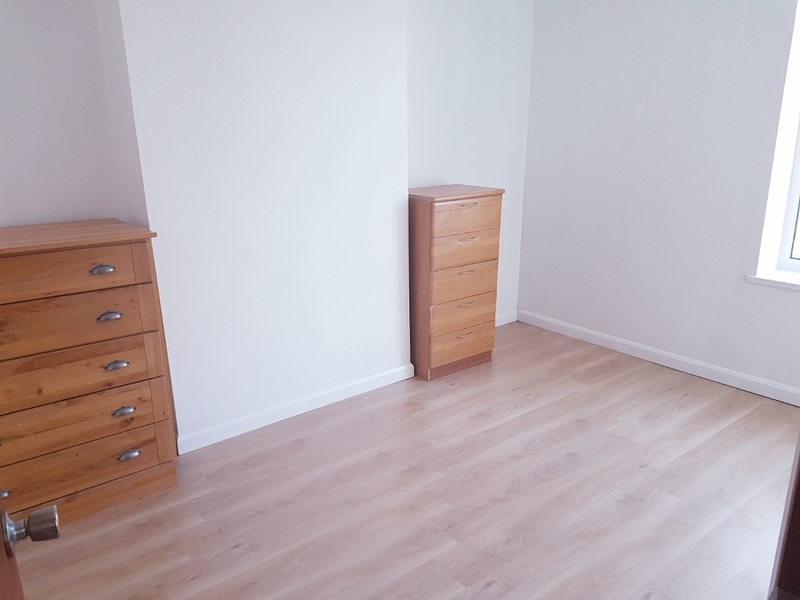 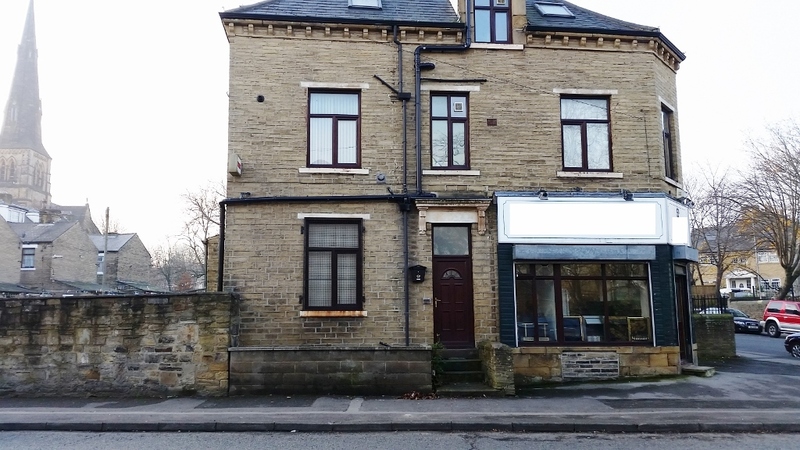 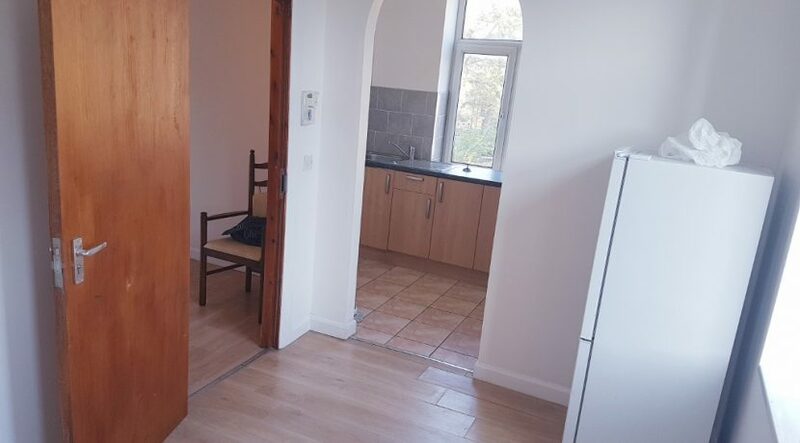 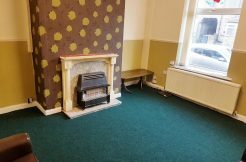 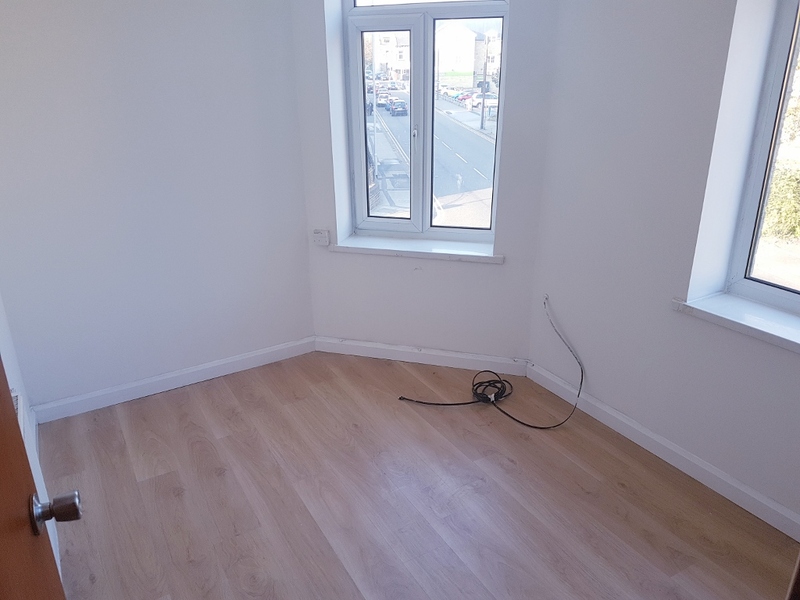 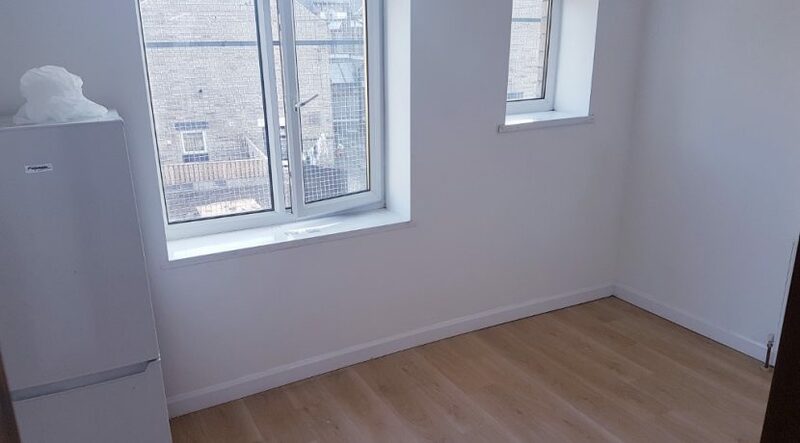 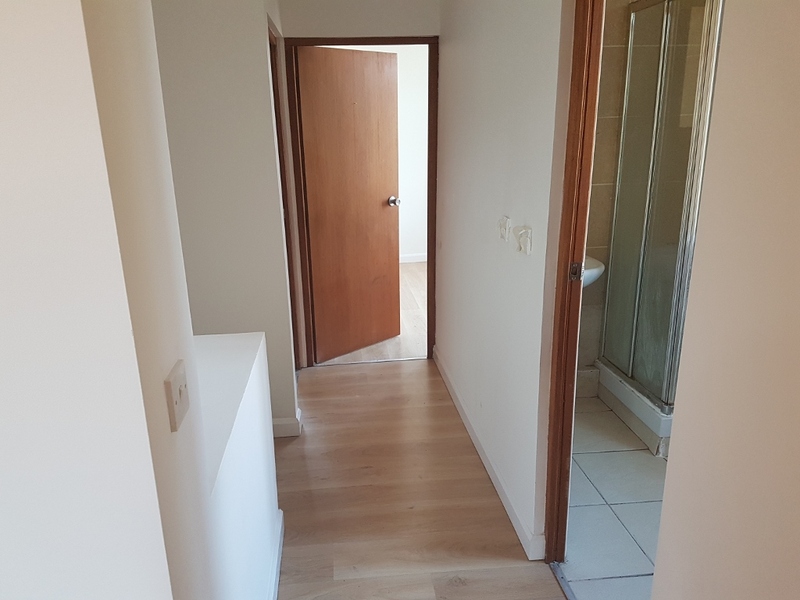 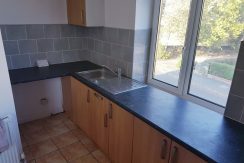 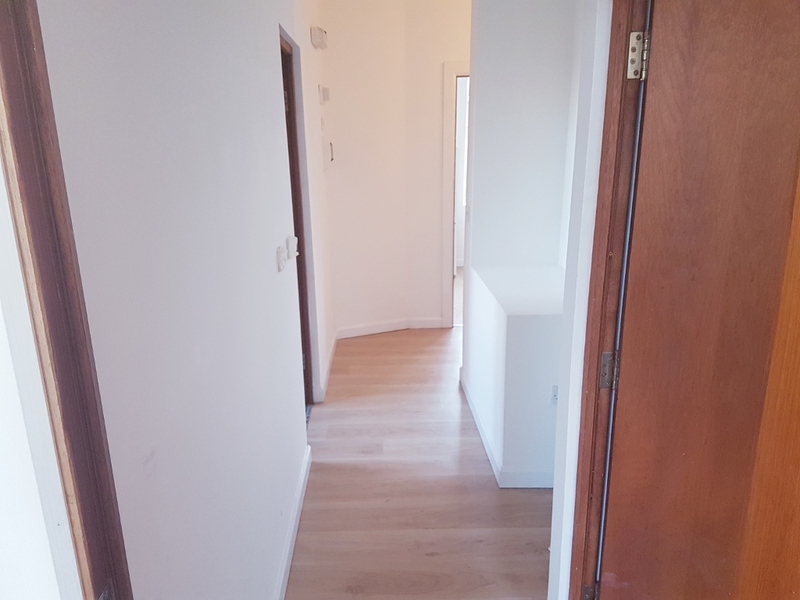 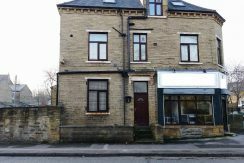 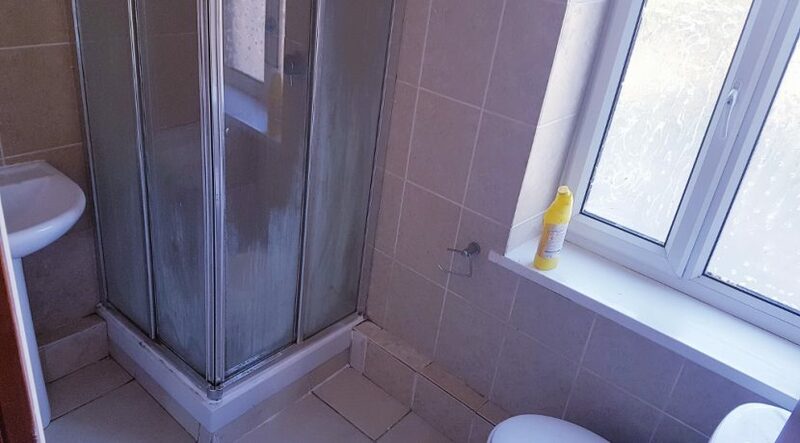 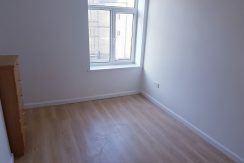 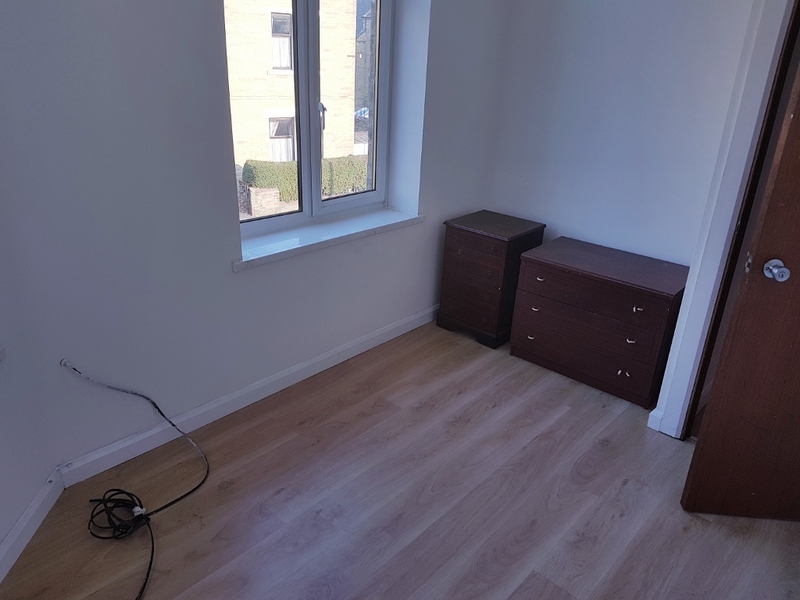 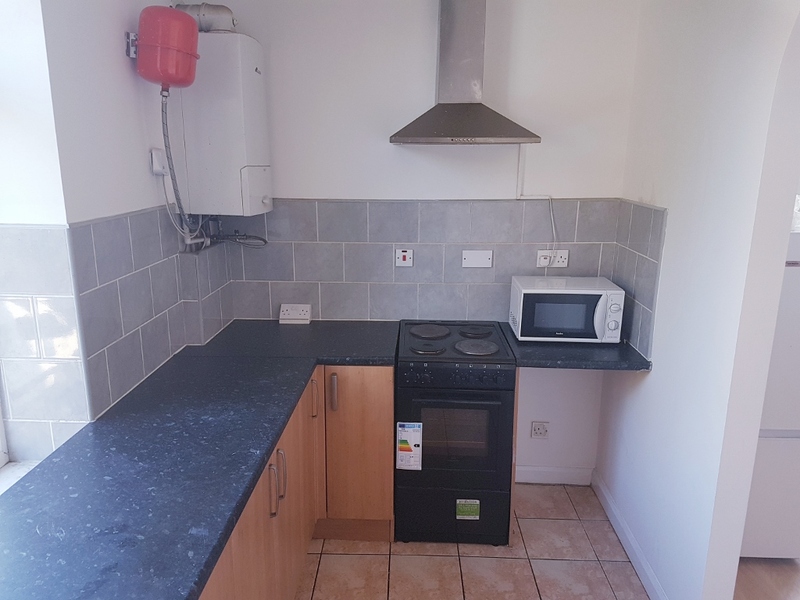 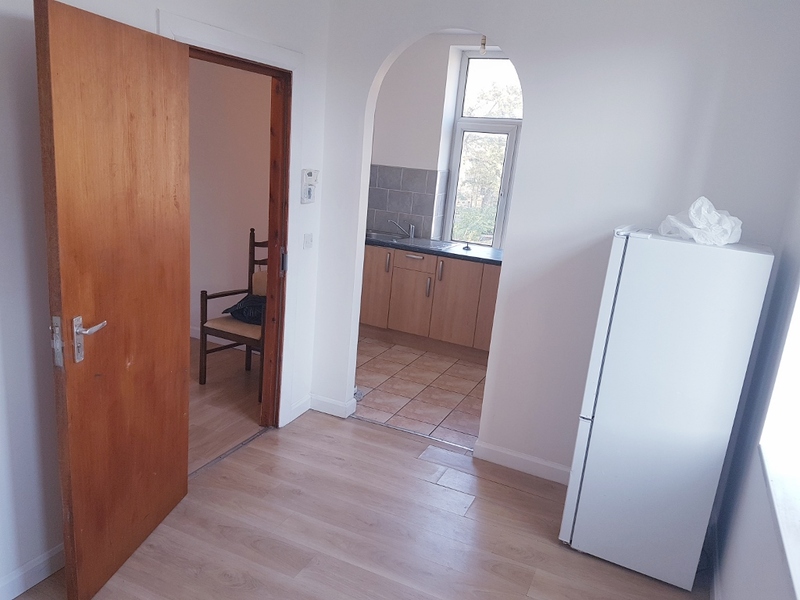 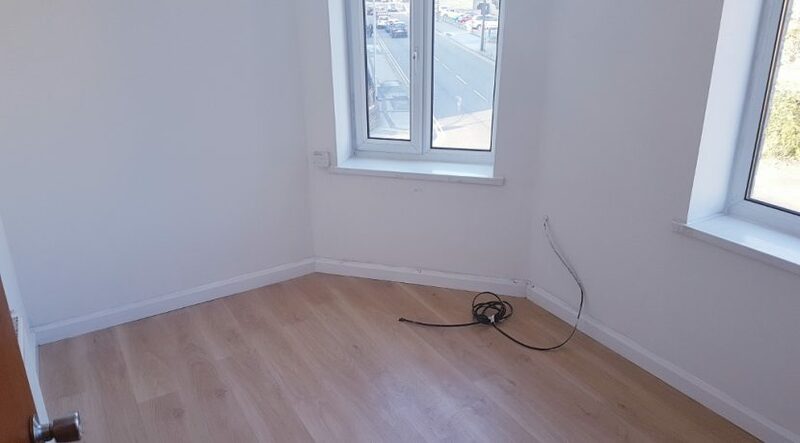 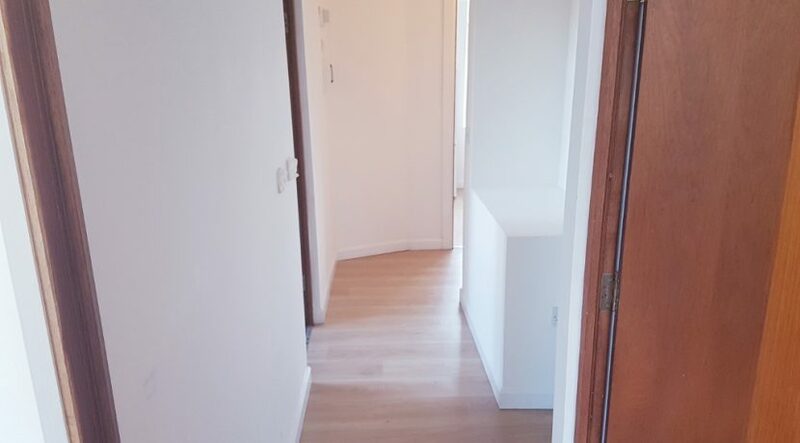 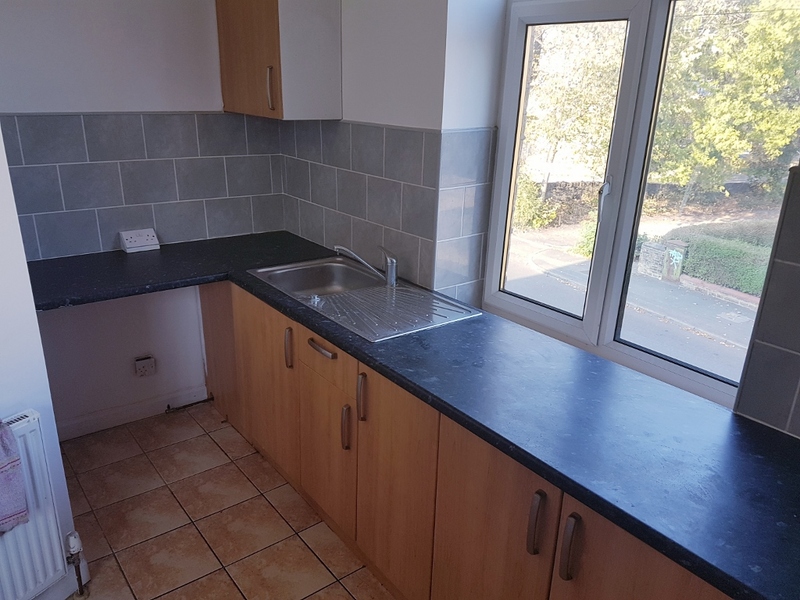 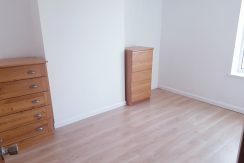 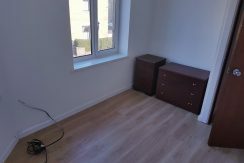 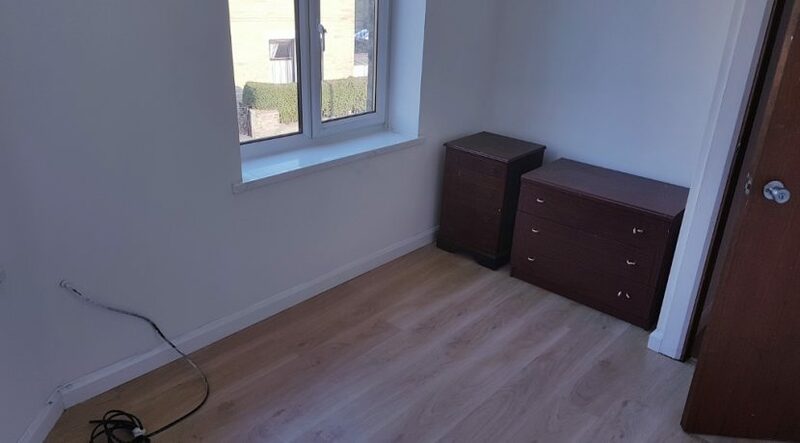 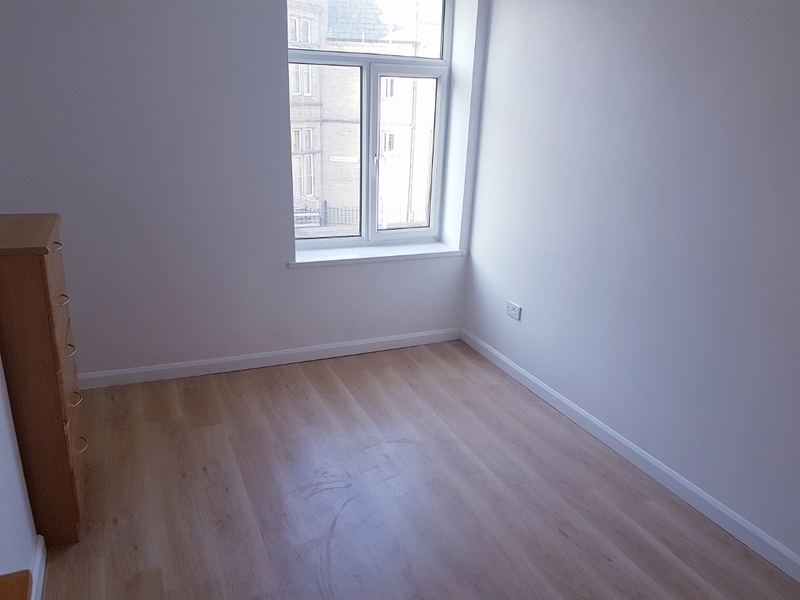 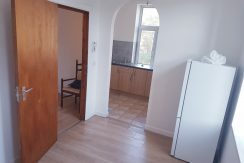 Property Link are delighted to offer for Rent this beautiful furnished two bedroom first floor flat situated on St Marys Road, BD8 – Manningham Area. 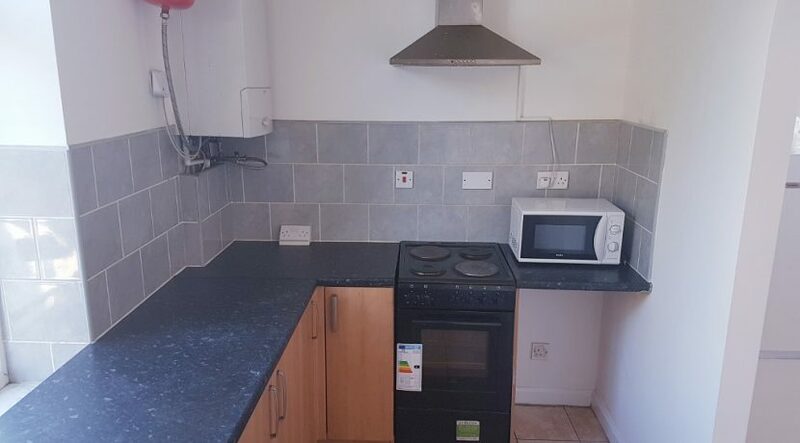 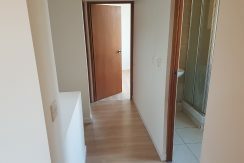 Gas, electric and water bills are included in the rent price. 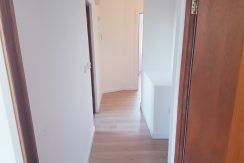 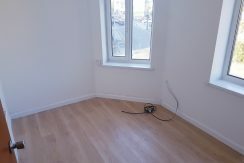 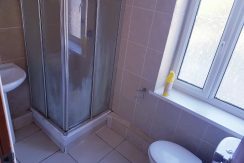 The property benefits from uPVC double glazed doors and windows as well as gas central heating. 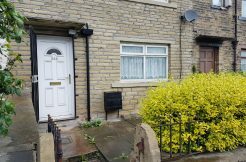 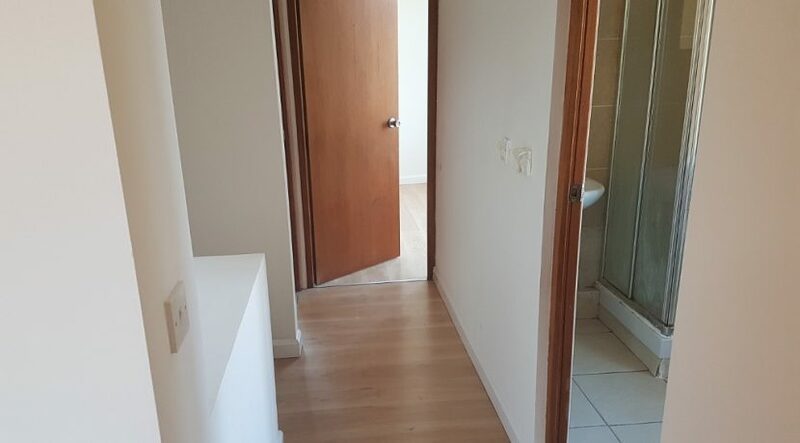 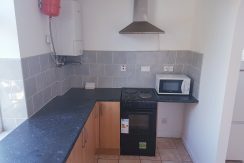 It is situated close by to most local amenities as well as having good links to public transport only minutes away from town city centre. 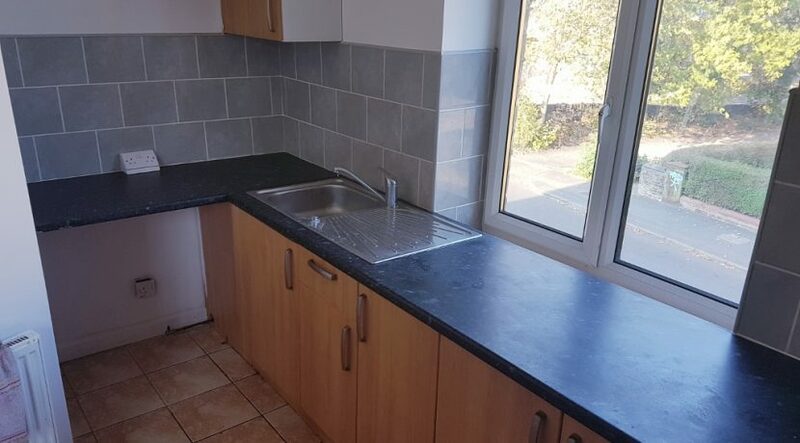 Deposit: £400. 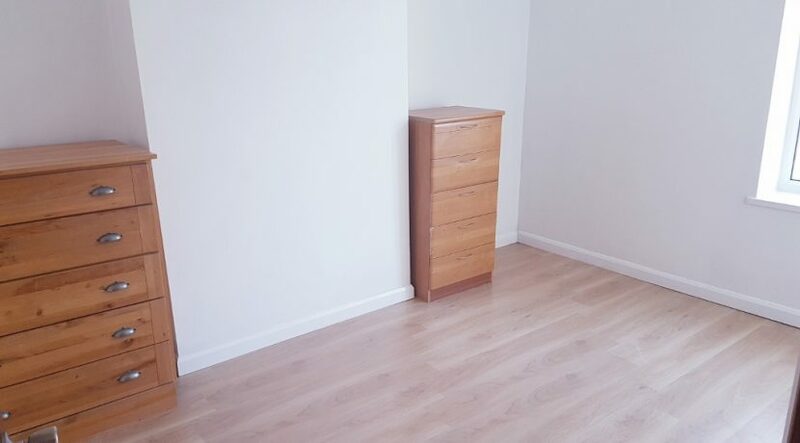 Admin fee will apply. 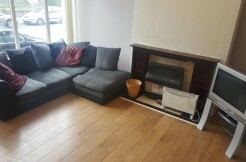 Please contact for more info.